I never realised how important it was to find a good brow product, until i met my new BFF.....Anastasia Brow Wiz. Anastasia products are the creme de la creme when it comes to anything to do with brows. I don't really 'fill' in my brows per se, but i do like to define them and give my brows a bit more shape. I actually thought brunette was going to be a bit too light for my black brows, but i like the natural definition it gives to them, without making them look drawn on. It is a double sided pencil with a twist up for the brow product and on the other side there is a stiff spoolie. The firm spoolie makes such a difference because it is easy to brush the colour through your brows, giving a more natural appearance. This brow pencil is actually magic......it is the BEST brow product i have ever tried! The pencil is slightly waxy but still firm. When i apply the product to the brows, even with pressure, it doesn't leave harsh lines. It is appears very light on the brows.....almost as if you have drawn on individual hairs. Top: Bare eyebrows. Bottom: Using Anastasia Brow Wiz Brunette. I am honestly loving this brow wiz and will be purchasing another one as a back up! It has really made a difference to my brows but without it being so obvious. The only downside is that you can only get it from one website and is a pretty expensive brow product to use everyday, as it won't last as long as other brow pencils. I am also wanting to try the shade ebony, as it is more suited for black hair. Anastasia Beverly Hills Brow Wiz is £15.50 and can be purchased from Cult Beauty HERE. Could you review the Maybelline Master Brow pencils? 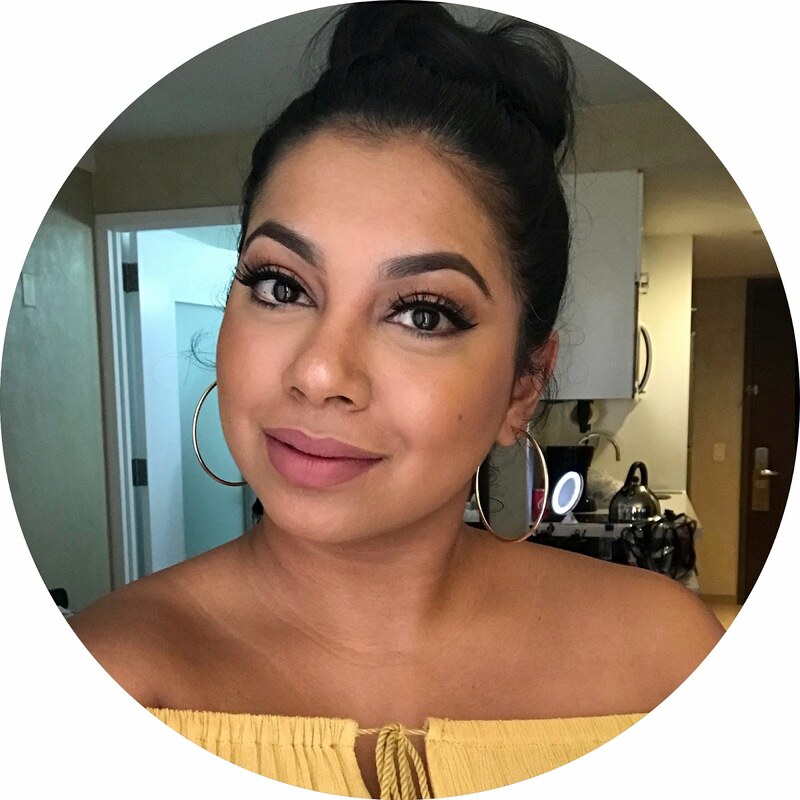 I usually go for drugstore products just because they are more widely available where I live and I'd like to know your thoughts. And I also usually use eye shadows just because I colour my hair red (not bright red but a more natural mahogany shade) so I haven't found any companies that produce products for people with red hair..
Everyone is raving about this product and I do think its fab, but a bit pricey so I recently tried the Sumita brow pencil in Koyla.. and it's amazing for half the price!!! Try looking for that one.